If you like a drop of the black stuff, or just enjoy the sights and sounds of the Emerald Isle, a trip to Ireland for St Patrick’s Day celebrations is guaranteed to be a colourful experience! To experience the festivities in full swing, head straight to Dublin. There are parades, walks, talks and plenty of performing art. Expect to see traditional Irish dancing and experience live literary readings and music, paying homage to the country’s artistic talents. Hundreds of thousands of people attend the parade in Dublin, which starts at 10am – so get up early to get a good spot! 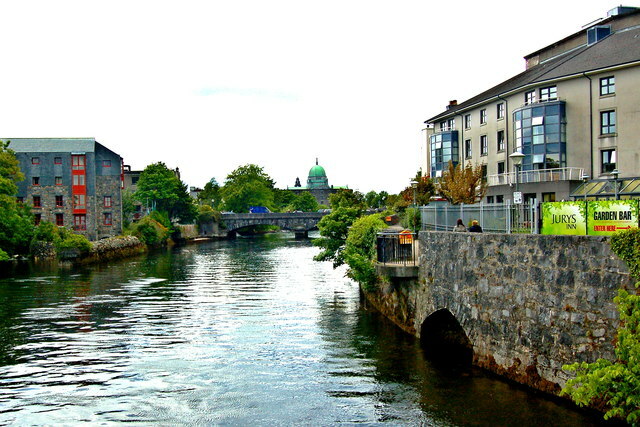 Galway was once a tiny fishing village, but today it is a thriving bohemian city that has beautiful beaches to explore, traditional cobblestone streets to admire and plenty of shops to peruse. There is of course a wealth of traditional Irish watering holes too, where you’ll find your next dose of St Patrick’s Day passion in the form of real Irish music and real Irish booze. In the run up to St Patricks’s Day you’ll find fun and frivolities abound at the fortnight-long annual Seachtain na Gaeilge festival. This gathering has become the largest celebration of its kind of the Irish language, culture and heritage – well worth looking in on whether you are already au fait with all things Irish, or have never been to visit before. If you’ve had your fill of Guinness, then maybe you’d enjoy a pint or two of Murphy’s Irish Stout instead. This brew hails from county Cork, so a fitting tipple to enjoy while here. 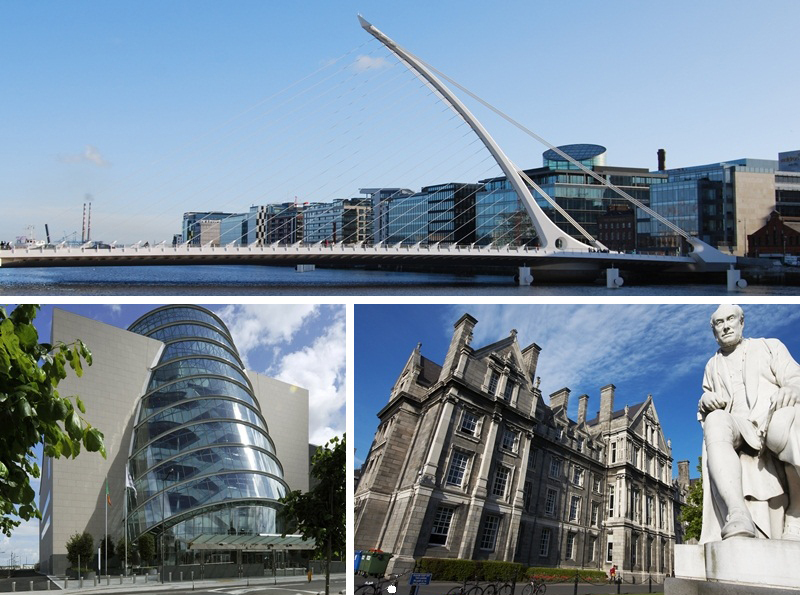 Cork is well known for diversity, and culture, but that doesn’t mean to say visitors to the county can’t get a good dose of all things Irish during their stay. 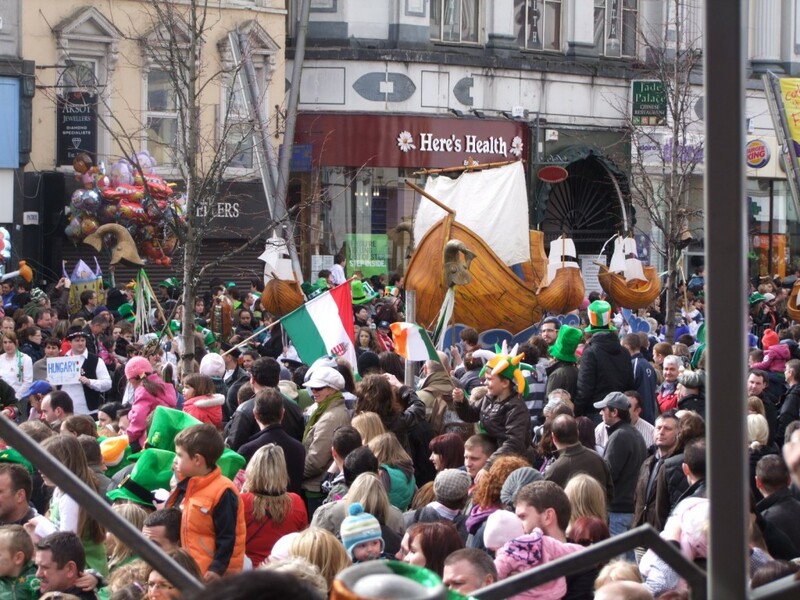 Cork has a 4-day St Patrick’s day festival, starting on Saturday 14th march – where the city streets burst to life with live music, circus acts and street performances. Alternatively, you can head to one of Cork’s most popular attractions, Blarney Castle for St Patrick’s Day – where you’ll see the castle lit up in glorious emerald green light. The Castle was built around 600 years ago and is renowned for its “stone of eloquence” aka the Blarney Stone. Legend has it that if you hang upside down and kiss the stone you’ll be blessed with the gift of the gab. Whoever first told that story evidently was, so you never know – it might just work! This entry was posted in The places we've been, Travel Advice on March 16, 2015 by worldwideinsure.